HELLO! and HELLO! Fashion Monthly have appointed Gila Polak as executive fashion director. 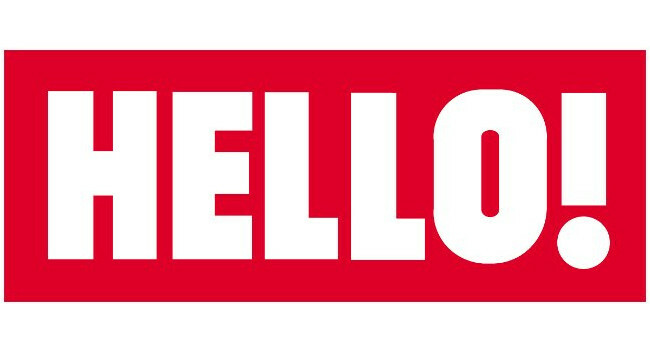 Previously executive head of fashion and beauty across the titles, Gila will manage and write the weekly HELLO! Loves pages which focus on fashion, jewellery, watches, beauty and travel content. She will continue to work with brands on collaborations and is available to attend press days and launch events.